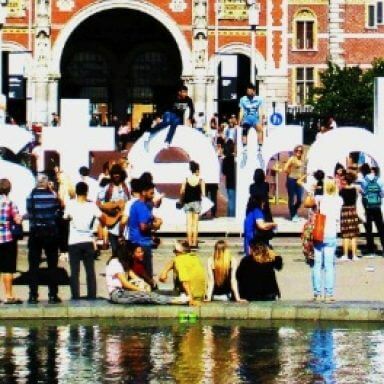 You’ll definitely want to be thoroughly prepared for your visit to Amsterdam. Every country and every city has its own instruction manual. Fortunately, we know everything there is to know for your Amsterdam trip preparations! The I Amsterdam Card provides its owner with access to many attractions and sights all over Amsterdam. You can also make unlimited use of city public transport for the length of the card’s period of validity. Ideal for anyone planning to visit lots of museums, and buying an I Amsterdam Card will save you plenty of cash, too! There are 4 different types of cards, valid for 24, 48, 72 or 96 hours. For more information, have a look at the I Amsterdam Card page. 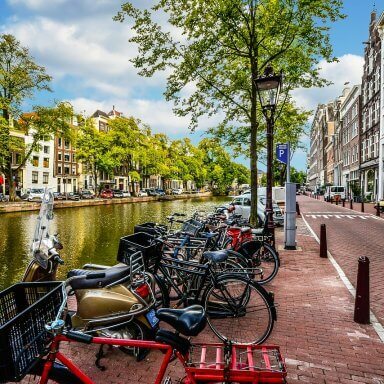 When you are in a new city for the first time, it can be quite hard figure out how to get from A to B. Luckily, Amsterdam has an extensive public transport network and almost every corner of the city is easily accessible. 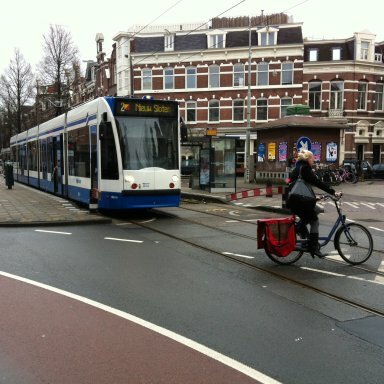 Public transport in Amsterdam is not only useful, it can also be fun! For example, taking a ride on tram 2 means you are given a quick and easy opportunity to see a lot of the city as this route takes you through many beautiful old neighbourhoods. The free ferries from Centraal Station to Amsterdam North are also worth checking out; you will see Amsterdam from a completely different perspective. Do you want to know more? Go to Public Transport in Amsterdam. Even though Amsterdam is not a huge metropolis like New York, it is still big enough to get lost in. There are a number of districts that you absolutely must see, but there are also neighbourhoods which don’t have much to offer to the average tourist, simply because there is very little to see or do. 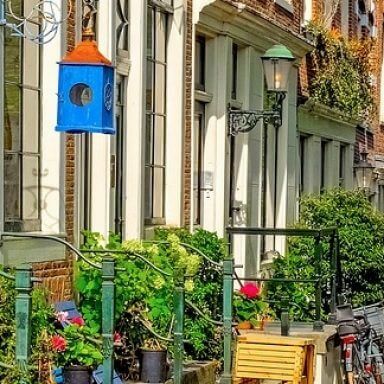 You should definitely not skip areas like the Pijp and the Jordaan where you will discover the amazingly authentic Amsterdam atmosphere. Curious about which neighbourhoods are (or aren’t) worth taking the time to go and see? Take a look at our Amsterdam districts page. How do you make sure that you spend the short time you have in Amsterdam in the best way possible? Which places should be on your list? 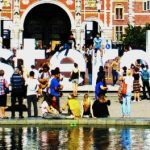 We, at Amsterdam Diary, can tell you all about the wide range of activities Amsterdam has on offer. We make sure you keep in mind that it rains a lot here, and to always bring an umbrella to avoid a shower spoiling your experience. Furthermore, we know exactly which outings you should try and which means of transport will get you there. Read all about things to do on the page dedicated to having a great time: Things to do in Amsterdam. 628 visitors rated Preparation average 4.86 stars out of 5.